We now have our three varieties of Salsa for sale in our online Store! Check it out and place your order today! McDonald's carries our Frozen Sweet Corn and now also carries all three varieties of our Salsa! 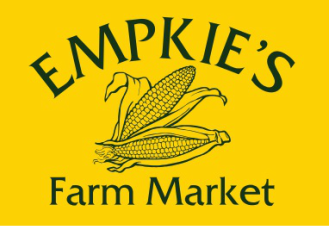 Caseville Market carries our Frozen Sweet Corn. Port Austin IGA now carries both our Frozen Sweet Corn and all three varieties of our Salsa!